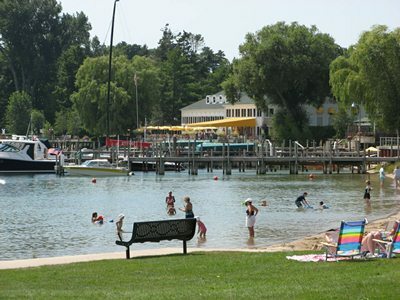 This the season when many visit Harbor Springs. And rightfully so! There is much to do here: concerts on the waterfront, an art fair in the park, sailing, kayaking, beach time, fishing, hiking, biking including the Little Traverse Wheelway, and golfing. This is the place to meet with old friends, and new ones, dine, play, enjoy. Looking for lodging? We have everything from quaint bed and breakfasts to complete resorts. Lodging to fit your wants! Winter is a Currier and Ives image complete with snowmobiling, downhill, and cross country skiing and snowshoeing and more. Events? Absolutely including the February's Winter Fest.